The WTO and Multilateral Trade Unit has a mandate to execute WTO matters nationally, with Compliance and Representation being key activities of the Unit. Compliance – The Unit ensures that all domestic trade policies are compliant with the General Agreement on Tariffs and Trade (GATT), General Agreement on Trade in Services (GATS), Trade-Related Aspects of Intellectual Properties (TRIPS), Trade-Related Aspects of Investment Measures (TRIMS) and any other Agreement of the WTO. 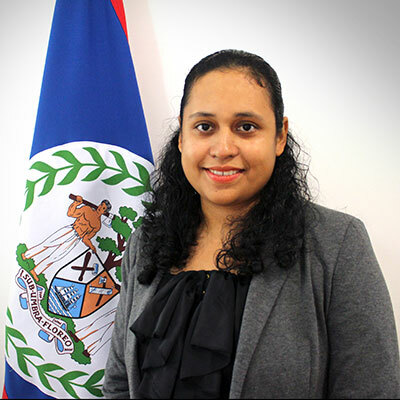 Representation – The Unit ensures Belize’s national interest is represented in the proceedings of the WTO General Council, Work Programme of the Group of seventy seven (77) Developing Countries, ACP Countries and the SVE grouping in the WTO.